Is Check Point Software Technologies Ltd. (CHKP) A Good Stock To Buy? Does Check Point Software Technologies Ltd. (NASDAQ:CHKP) represent a good buying opportunity at the moment? Let’s briefly check the hedge fund sentiment towards the company. Hedge fund firms constantly search out bright intellectuals and highly-experienced employees and throw away millions of dollars on research activities, so it is no wonder why they tend to generate millions in profits each year. It is also true that some hedge fund players fail unconceivably on some occasions, but their stock picks have been generating superior risk-adjusted returns on average over the years. Check Point Software Technologies Ltd. (NASDAQ:CHKP) has seen an increase in hedge fund interest in recent months. 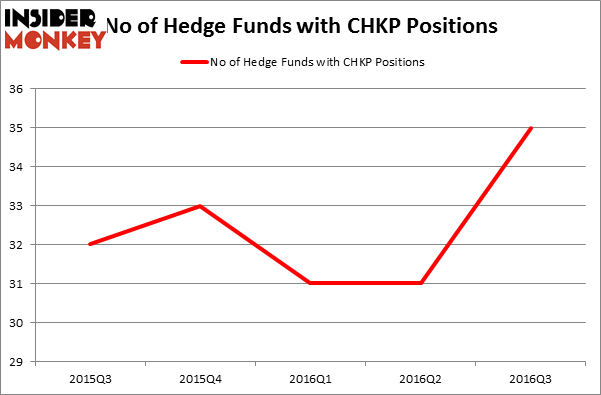 CHKP was in 35 hedge funds’ portfolios at the end of the third quarter of 2016. There were 31 hedge funds in our database with CHKP positions at the end of June. At the end of this article we will also compare CHKP to other stocks including W.W. Grainger, Inc. (NYSE:GWW), Loews Corporation (NYSE:L), and Magna International Inc. (USA) (NYSE:MGA) to get a better sense of its popularity. Keeping this in mind, let’s take a look at the key action surrounding Check Point Software Technologies Ltd. (NASDAQ:CHKP). 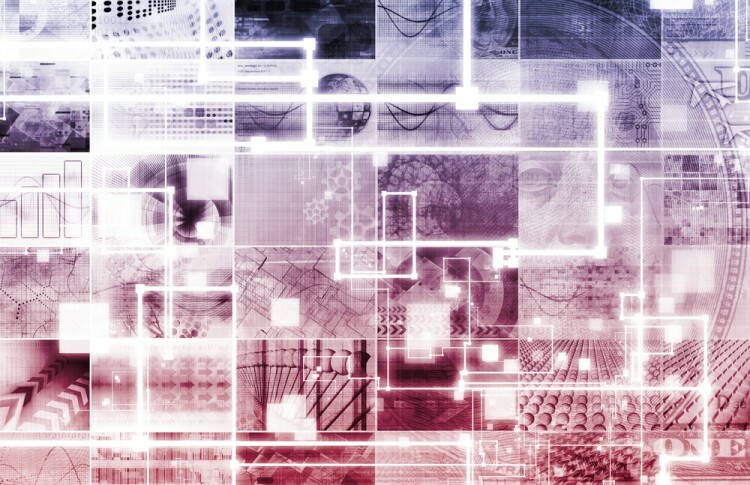 How are hedge funds trading Check Point Software Technologies Ltd. (NASDAQ:CHKP)? Heading into the fourth quarter of 2016, a total of 35 of the hedge funds tracked by Insider Monkey were bullish on this stock, up by 13% from one quarter earlier. With the smart money’s capital changing hands, there exists an “upper tier” of noteworthy hedge fund managers who were increasing their stakes considerably (or already accumulated large positions). When looking at the institutional investors followed by Insider Monkey, David Cohen and Harold Levy’s Iridian Asset Management has the largest position in Check Point Software Technologies Ltd. (NASDAQ:CHKP), worth close to $399.5 million and corresponding to 3.5% of its total 13F portfolio. Coming in second is David Blood and Al Gore of Generation Investment Management, with a $218.7 million position; the fund has 2.4% of its 13F portfolio invested in the stock. Remaining members of the smart money that are bullish comprise David Gallo’s Valinor Management LLC, Tsachy Mishal’s TAM Capital Management and Dmitry Balyasny’s Balyasny Asset Management.